N26: German Monzo and Starling Bank rival launches, but should you switch? The German mobile bank N26 has launched a beta version of its current account to UK customers, as it attempts to rival ‘challenger’ brands such as Monzo and Starling Bank. 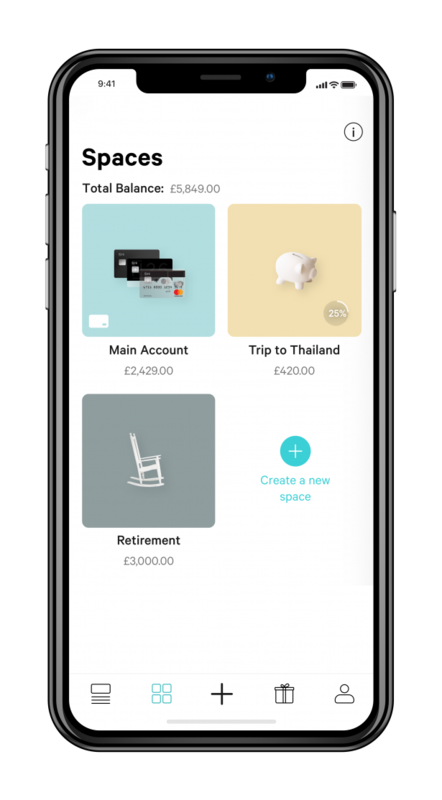 More than 50,000 people in the UK joined the N26 waiting list for the chance to try out the latest app-based bank tipped to disrupt the current account market, and they can now open a limited account. N26 now joins a raft of other challenger banks that want to tempt customers away from traditional high street providers using cutting-edge technology, personalisation and design to reinvent the banking experience. Here, we take a closer look at the new account and explore how N26 stacks up against its rivals. What does the N26 account offer? 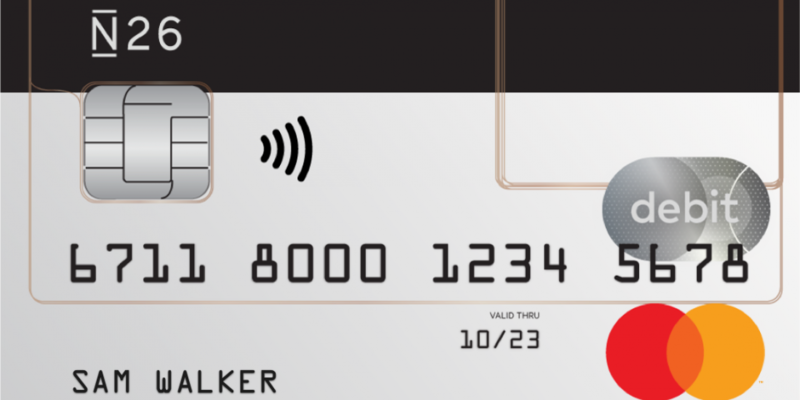 The N26 current account comes with an account number and sort code as well as a Mastercard debit card with a unique transparent design. Anyone aged 18 or over can open an account through the app on Android, iOS or using a desktop computer. Users will get instant push notifications on transactions to help track spending and spot suspicious activity, while the ability to set up sub-accounts called ‘Spaces’ helps set savings goals. Overseas spending is at the Mastercard exchange rate and comes with no markup, though there is a 1.7% charge on cash withdrawals abroad. Safety features include the ability to use the app to lock your card if it’s lost or stolen, reset your Pin and enable or disable overseas payments. Can N26 replace my current account? Currently, N26 isn’t quite in the position to be your main bank account. 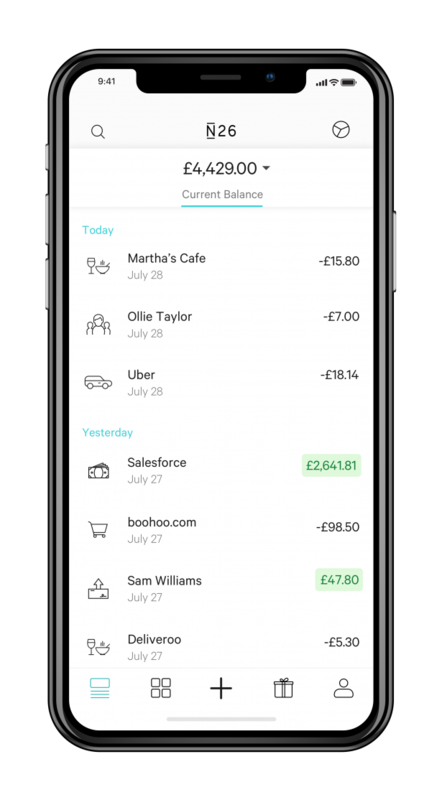 The app is still in beta, so you won’t be able to set up direct debits or standing orders, or set up salary payments into the account, though N26 promises these features will be coming in a matter of weeks. Right now, it’s also not possible to top up your account with cash or by depositing a cheque. Instead, you will need to fund your account by bank transfer. 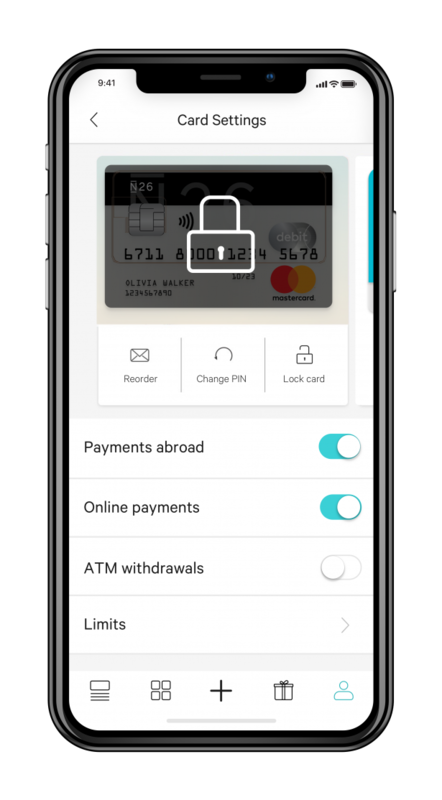 You also won’t be able to get an overdraft on the account, though N26 says this feature will go live before the end of the year. N26 is ‘passporting’ to operate in the UK using a European banking licence. This means the money that you deposit into the N26 current account is not covered by the UK Financial Services Compensation Scheme (FSCS), which protects up to £85,000 worth of deposits per institution per customer. Instead up to €100,000 (just over £89,000) is guaranteed by the German deposit protection scheme in the event of N26 going bust. 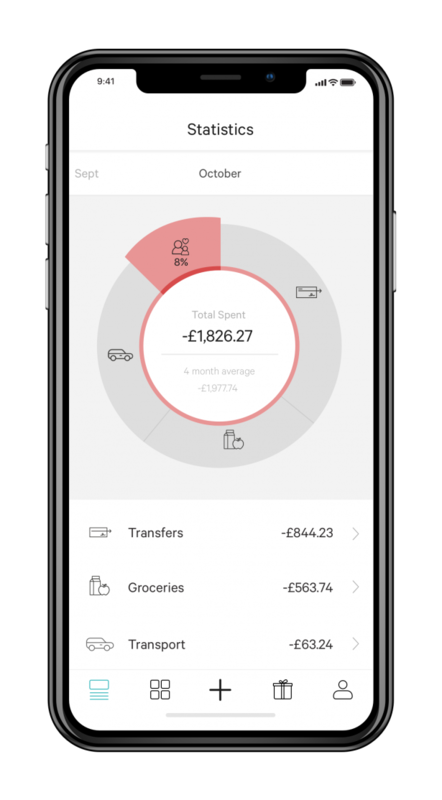 N26 is up against two main rivals in the UK – Starling Bank and Monzo. Starling Bank is the only branchless bank to offer interest on current account balances. You can get 0.5% AER on balances up to £2,000 or 0.25% on balances over £2,000 and up to £85,000. Customers get a contactless Mastercard, instant notifications, spending analytics, the option of opening a joint account in minutes, FSCS protection on deposits, the ability to set up standing orders and direct debits, access to an overdraft, fee-free spending abroad and the ability to deposit cash into your account using a Post Office. Monzo, meanwhile, has garnered a strong following with its attitude to improving its service. It invites users to build the kind of bank they want to see and has a community forum with more than 28,000 users. The start-up now has more than one million customers and makes up 15% of all new bank accounts opened in the UK. In the latest Which? survey the bank achieved the highest customer score of 86% and gained Which? Recommended Provider status for the first time. Monzo offers a full current account to users aged 16 or over. Its main draws are the offer of fee-free spending abroad and up to £200-worth of free overseas cash withdrawals each month. It also comes with an eye-catching coral Mastercard debit card. As a customer you’ll get an account number and sort code, the option to have your salary paid in, the ability to set up direct debits and standing orders, the option of an overdraft, spending analytics, safety features like freezing your card and access to an exclusive savings account. Should you switch to N26? N26 launched in 2015 and has grown rapidly, amassing more than two million customers in 22 European countries. But right now its current account isn’t offering anything we haven’t seen from other app-based challenger banks. In fact, it’s lacking several key features like the ability to pay in cash, or set up a direct debit/standing order, which could be a deal-breaker if you are looking for a new current account to switch to. It’s worth waiting to see how this new challenger bank will set itself apart from the crowd before jumping in.